sustainability for the people of Sierra Leone. 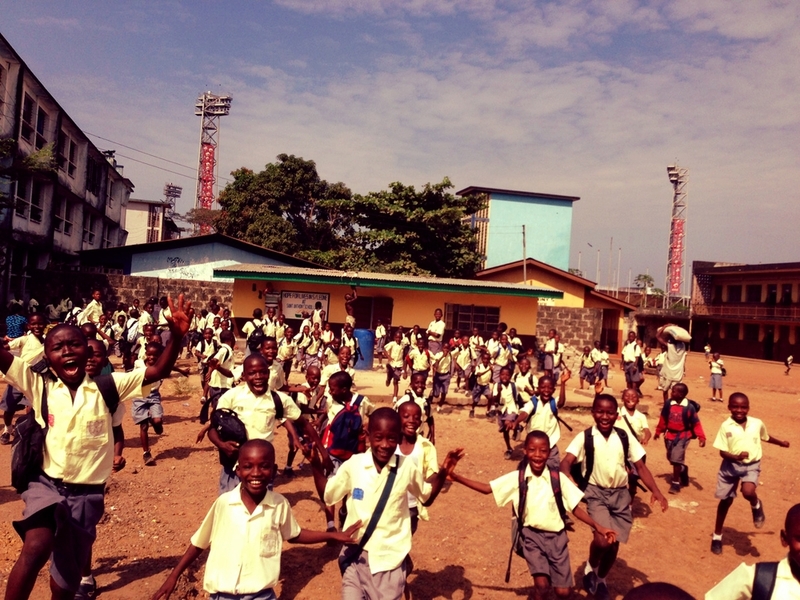 your donations reach Sierra Leone. Supplying medical and surgical equipment and teaching the latest methods in patient care. 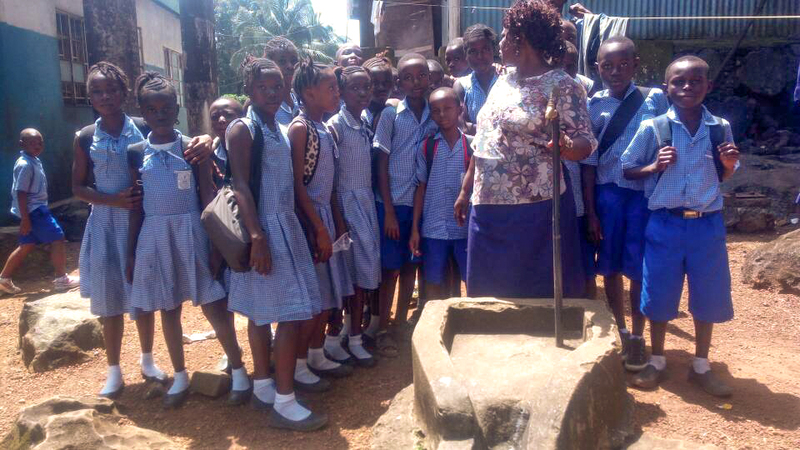 Providing children of Sierra Leone with the tools and guidance they need to succeed. Laying a foundation that can be maintained for generations of Sierra Leoneans. Providing quality healthcare is at the core of our mission. After all, it's in our DNA. We are beginning a new effort to provide medical assistance to remote areas throughout the provinces in Sierra Leone. Our newly created Hope for Lives 'Dream Team' has been visiting these remote provinces distributing supplies and donated goods to school kids. During our visits we've witnessed that access to medical care is almost non-existent. The leader of our Hope for Lives Dream Team, Sia Nyuma, is also a nurse/midwife and runs the Hope Life Savers Clinic. Our goal is to facilitate the opening of clinics in these remote provinces and provide them with donated medical supplies. We're making an urgent appeal to our friends and donors to support the relief efforts in the remote provinces of Sierra Leone. Please DONATE TODAY! The seven hematology and immunoassay machines donated by Johns Hopkins Medicine were delivered and installed in a large clinic in Sierra Leone. To our knowledge, there are no machines of this kind in Sierra Leone as all blood labwork must be sent out of the country for processing. Each of these machines can process over 500 blood samples a day and will have a huge impact on healthcare in Sierra Leone. Through the contributions of a few generous donors, these machines were shipped, along with other specialized medical devices, equipment and supplies. We have collected such a monumental amount of equipment that, with the right partnerships, we could build the best equipped hospital in the country. A reasonable goal that we are working to achieve with the right donors and partnerships. In the meantime, please help us continue to send donated medical supplies and equipment by DONATING NOW to help cover the cost of shipping these lifesaving medical goods. The donation of this life-saving medical equipment will make a huge impact for the people of Sierra Leone. Listen as Bobby explains the importance of these machines and why we need your support to get them to Sierra Leone. Hope for Lives is committed to providing children with a foundation to build their education and expand their opportunities. 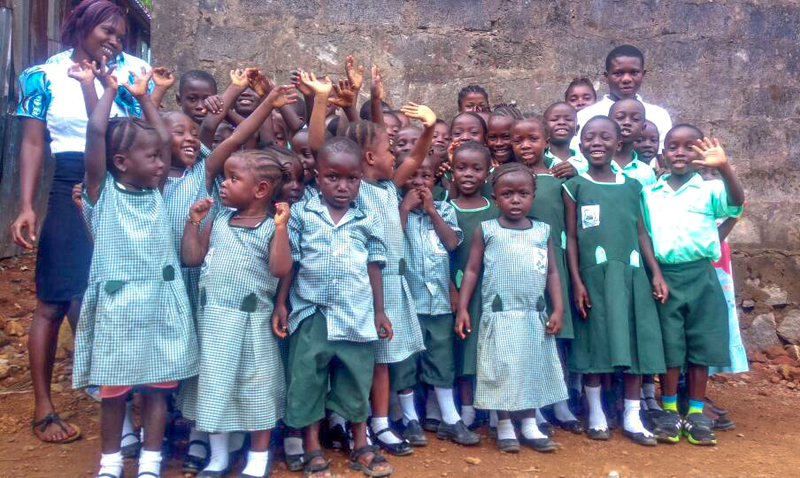 In early 2013, we officially unveiled the Hope for Lives Library at St. Anthony's Primary School in Freetown. In 2016, we completed the new computer lab in a newly constructed building next to the library. The computer lab features 15-20 computers with internet access. The lab is available to the 3,000 students of St. Anthony's School on a rotation. The lab will be sustainable by allowing public access at certain times as well as printing and other services, not the least of which is the new ICE CREAM machine. We now have ongoing computer classes for boys and girls, taught by our tech leader, Kemo. It's all very exciting... the first computer lab of it's kind available to primary and middle school age kids. In early 2018 we sent over another 50 computers. 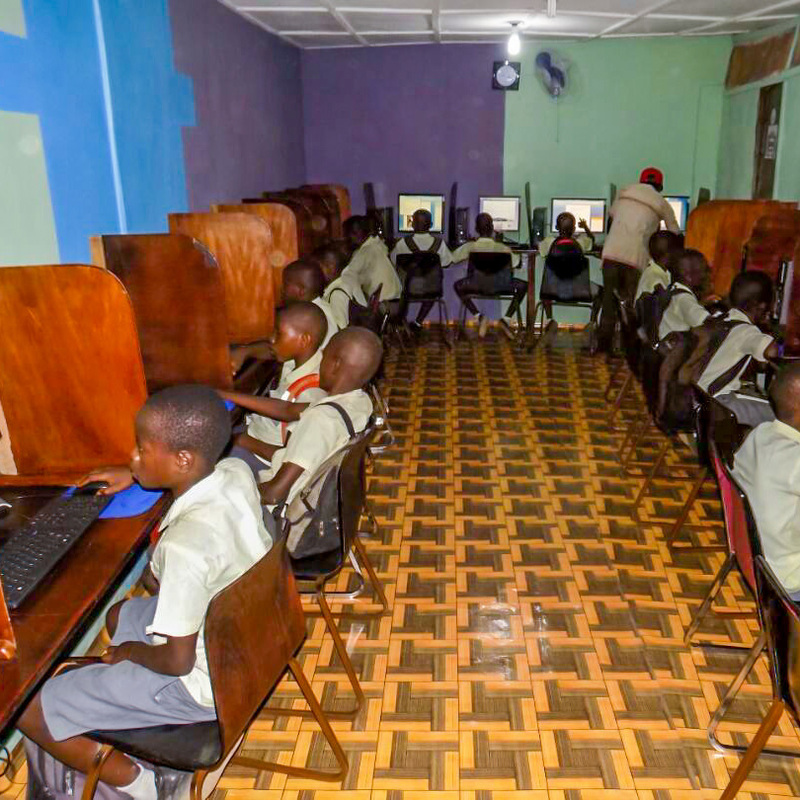 Our goal with the new machines is to develop computer labs in other remote areas of Sierra Leone to support computer education at other schools for kids that have likely never seen a computer in their life. A relatively new effort in 2018 is our scholastic program of 'intramural' sports teams and competitions. One room in the Computer Lab at St. Anthony's, dedicated to printing, includes a screen-printing press for printing t-shirts and banners for the sports teams and events. We don't just want to make a small impact. required to sustain growth over future generations.